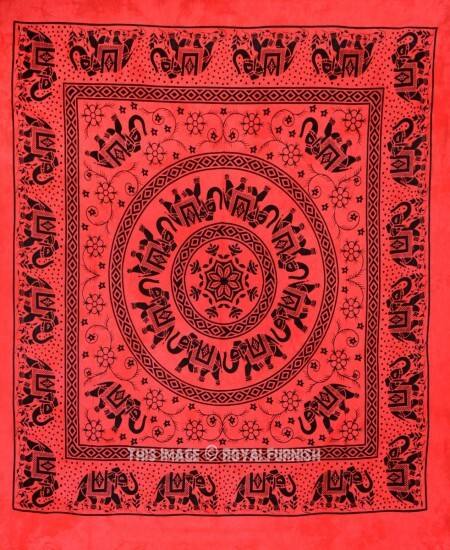 Elephant tapestry can be eye catching decoration for rooms and walls that require some edge to revive entire interior. 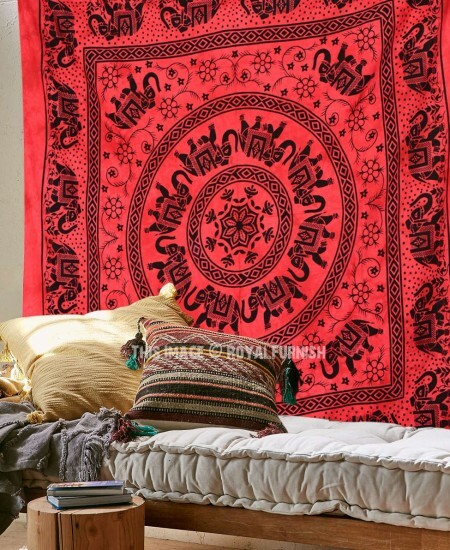 Constructed from 100% cotton, this tapestry bedspread is high in quality, durable and skin friendly. 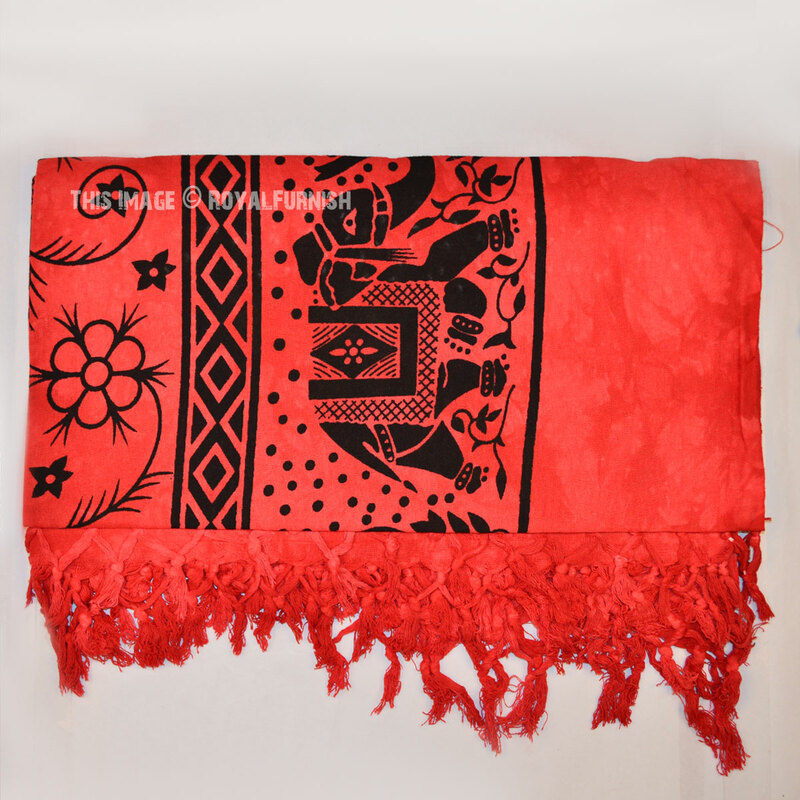 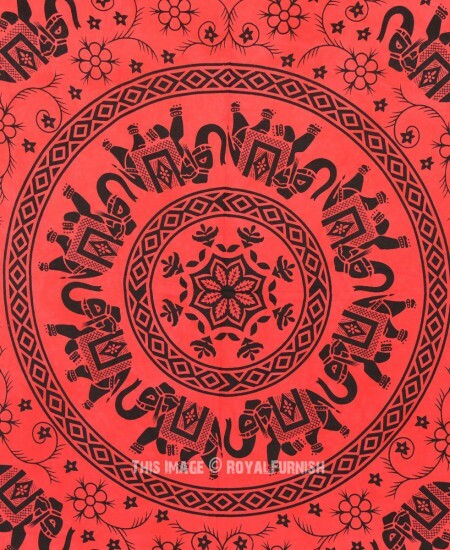 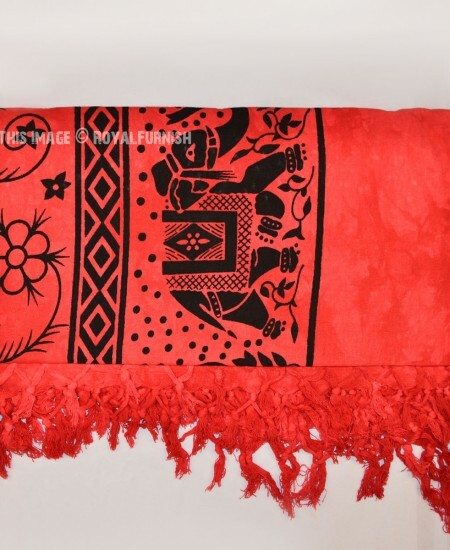 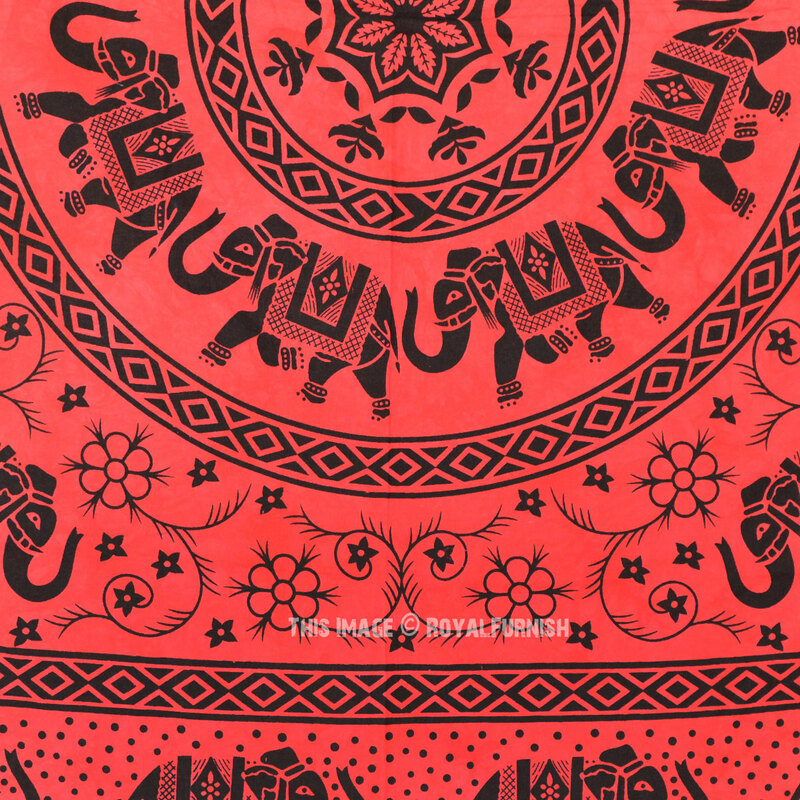 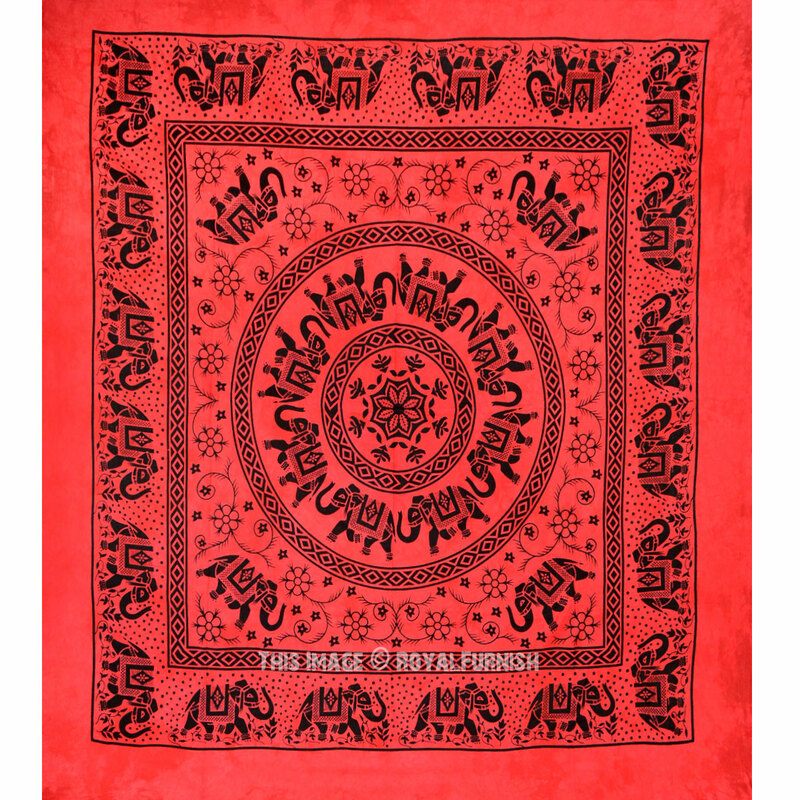 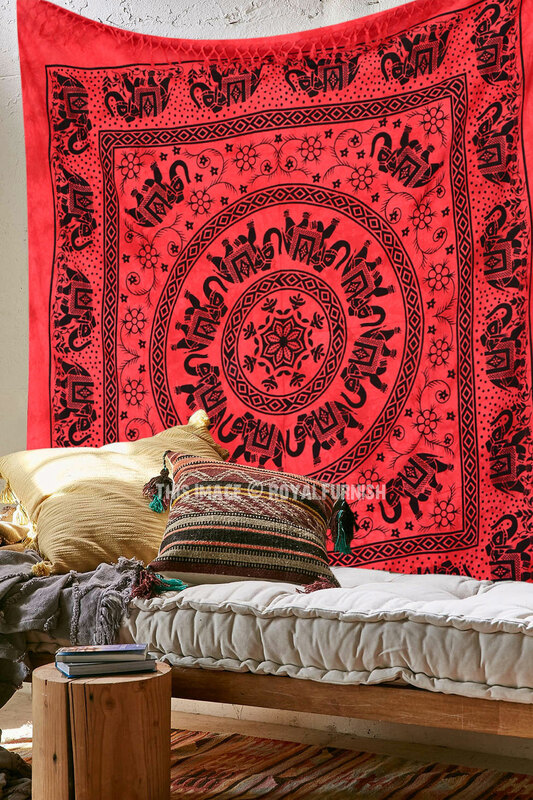 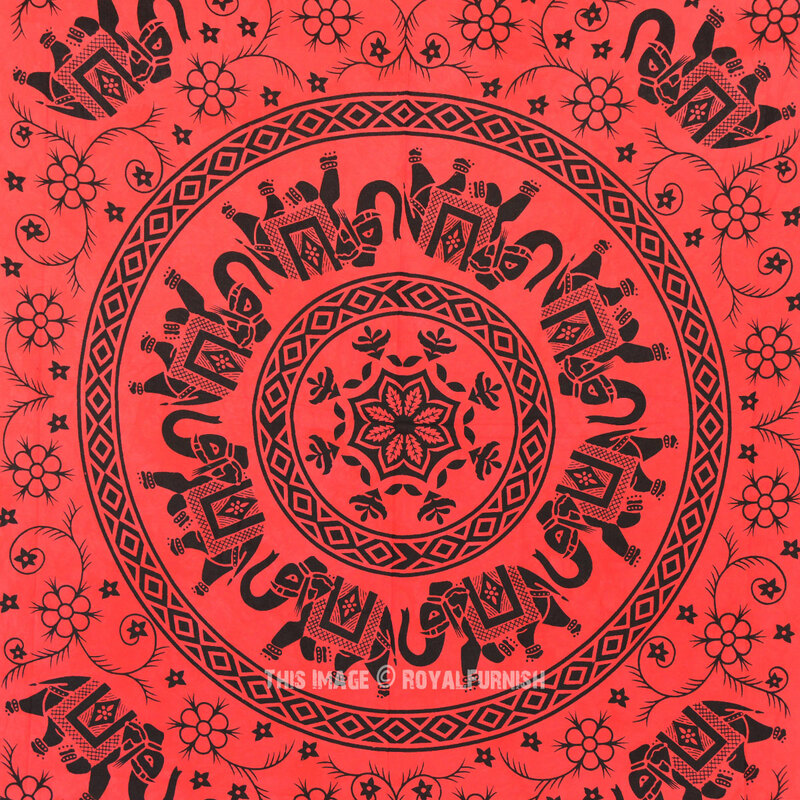 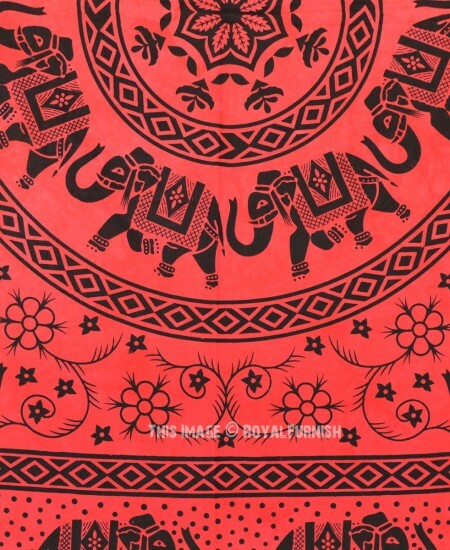 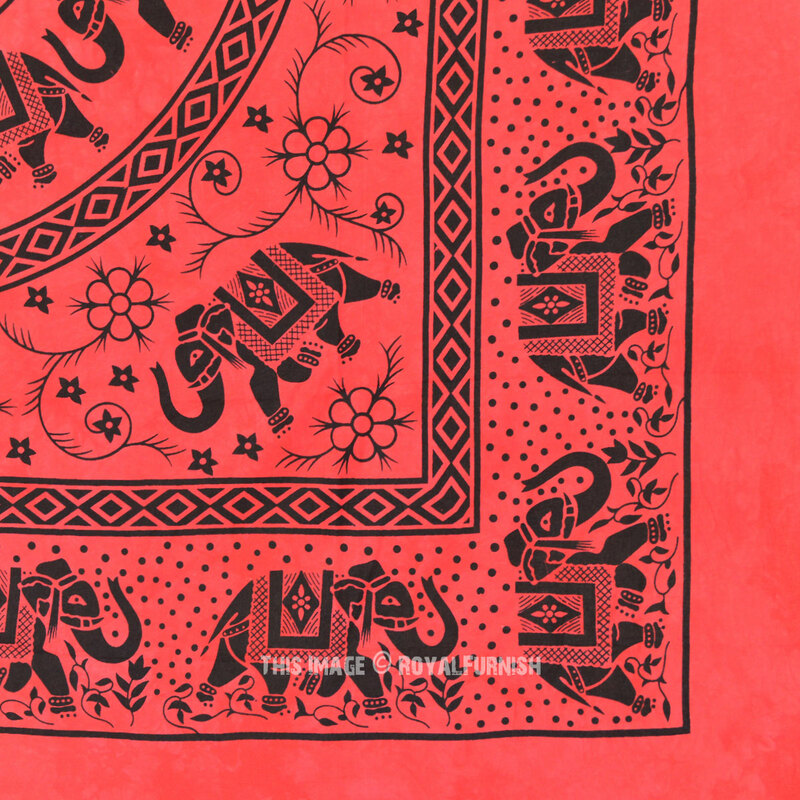 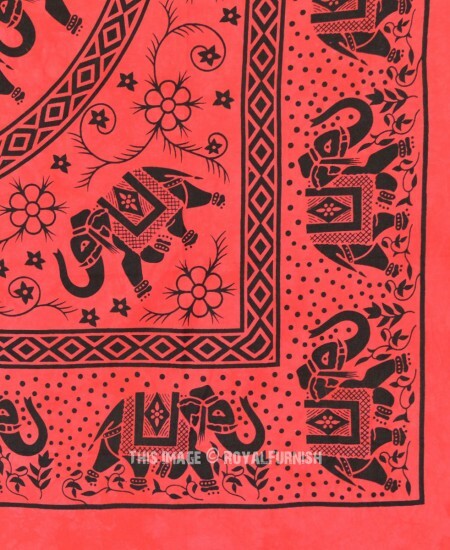 Red Multi Herd of Elephants Mandala Tie Dye Tapestry Bedding added to the cart!